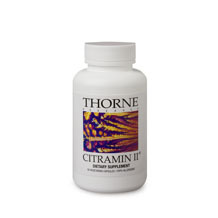 Helps to support and maintain cardiovascular health. An antioxidant for the maintenance of good health. Coenzyme Q10 helps to support and maintain cardiovascular health. 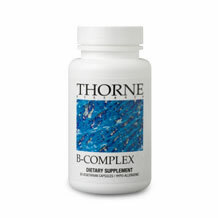 An antioxidant for the maintenance of good health. Capsule shell: glycerine, purified water, gelatin, titanium dioxide. Contains no dairy, wheat or peanuts.Adult dosage: Dosage dependent on potency. 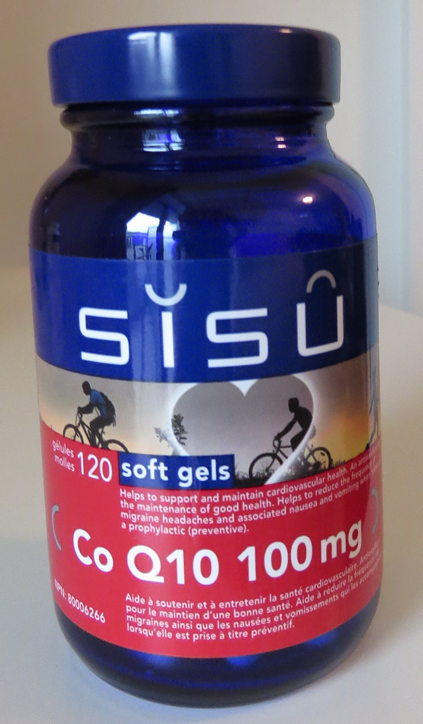 Be the first to review “Coenzyme Q10 SISU” Click here to cancel reply.